A fast absorbing oil that gives an intense burst of hydration to the skin leaving it healthy and luminous. 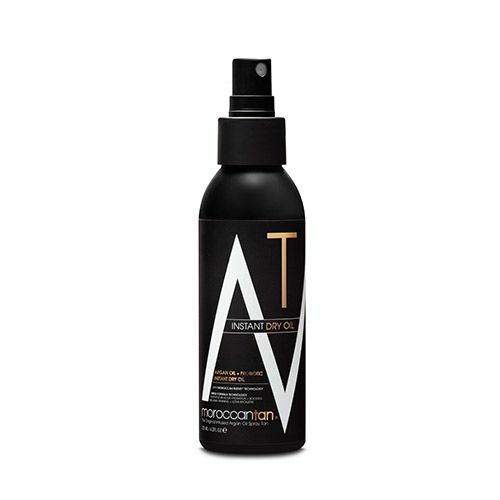 Featuring a 48 hour hydration complex combined with ultra bronzers and boosted melanin tanning technology. 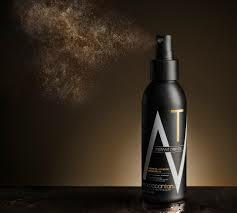 A unique formula that delivers a dark, natural and intense finish with the skin looking deeply bronzed, smooth and supple. Delivering instant colour which will continue to develop over time. Suitable for all skin types. For best results apply with the Blend + Buff Application Mitt.